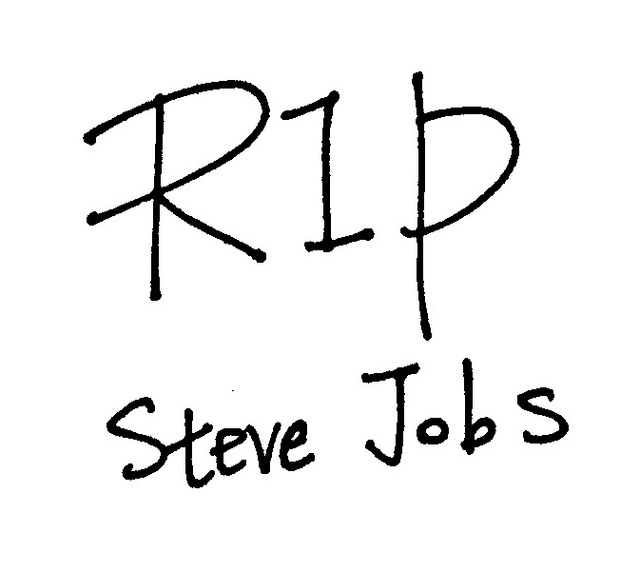 Steve Jobs, former CEO and Co-Founder of Apple, passed away yesterday after a seven year battle with pancreatic cancer. He was a visionary who created a new era of digital innovation. 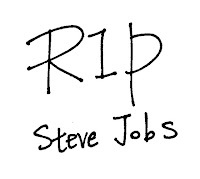 He played a huge part in building one of the most successful companies ever, through his ability to think outside the box, Steve Jobs will be sadly missed, but never forgotten. Reproduced below is the internal memo issued to Apple's Staff by Tim Cook, Apple's new CEO.